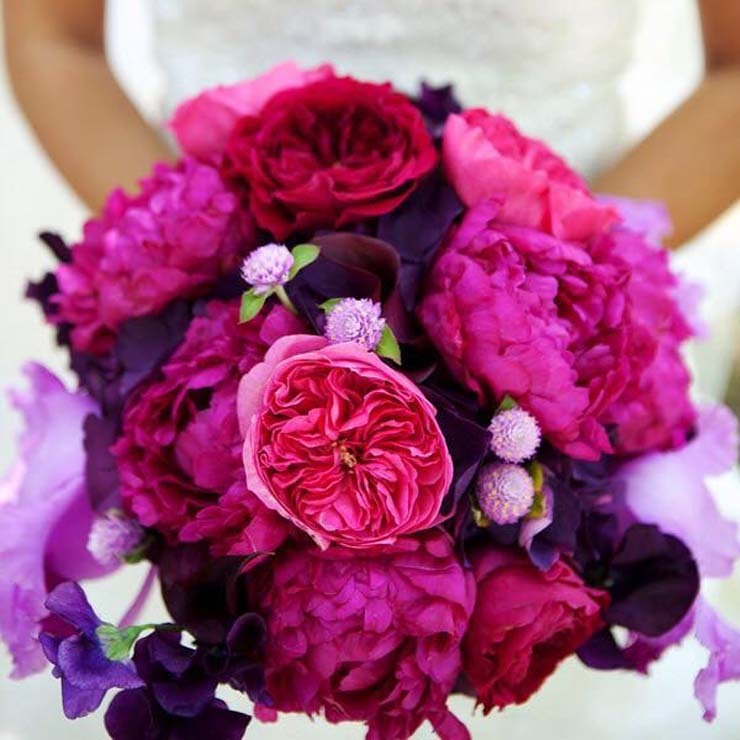 Flowers can be the focal point of a wedding or event, adding both charm and personality to any occasion. 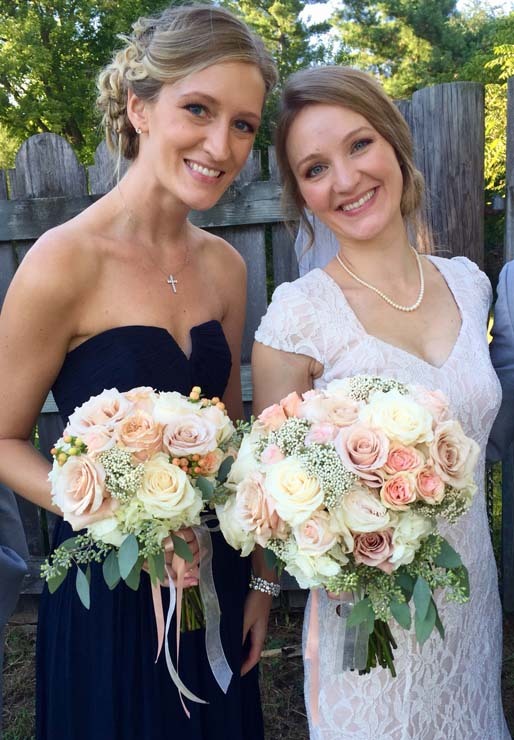 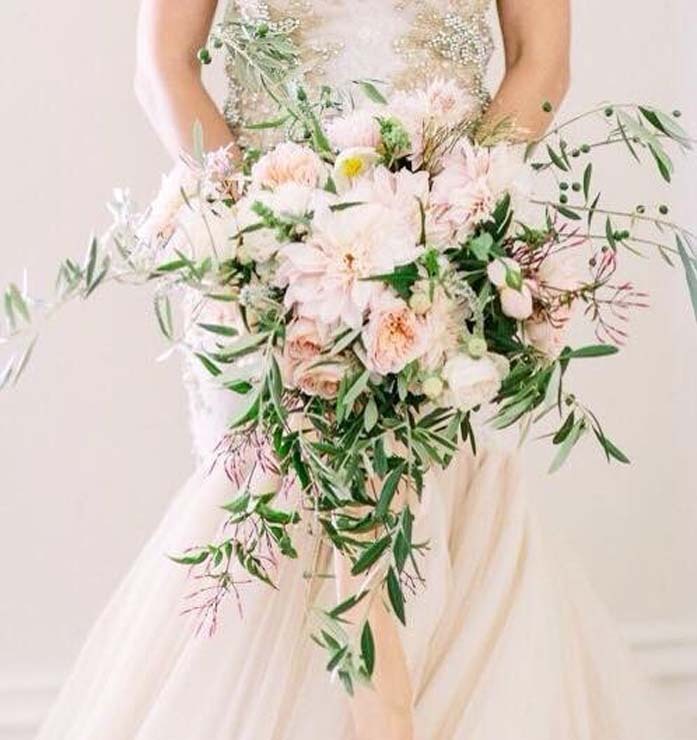 And when you collaborate with Anne Ottley Floral Design, your vision will transform into everything you have dreamed of for your special day! 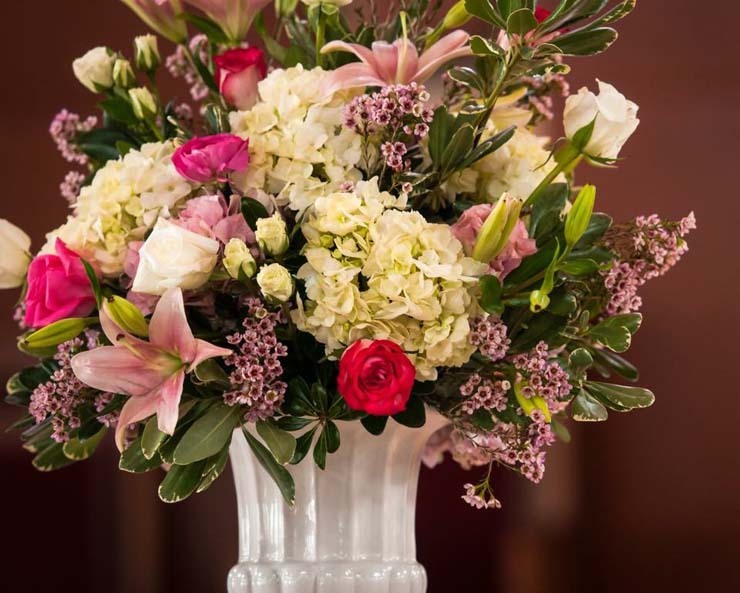 The ability to listen to your ideas and interpret them enables Anne to put together a perfect combination of arrangements and décor to meet both your needs and budget. 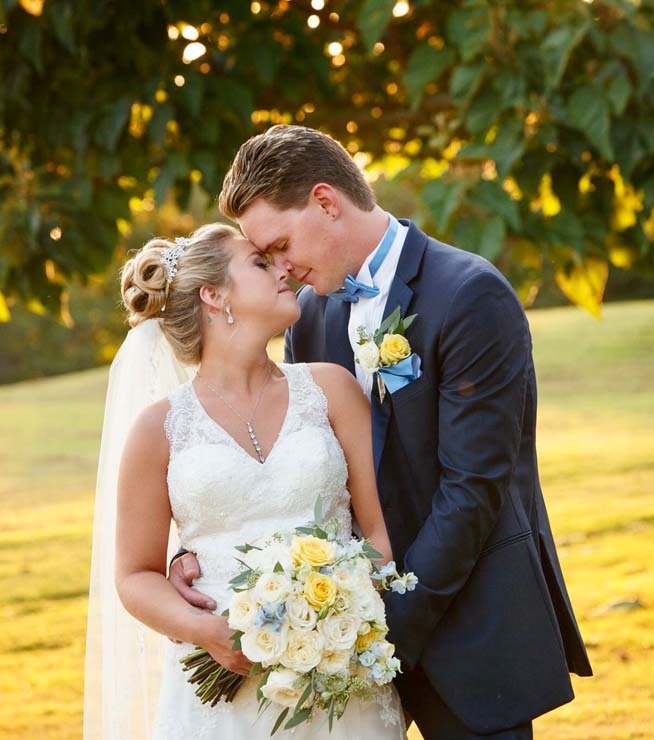 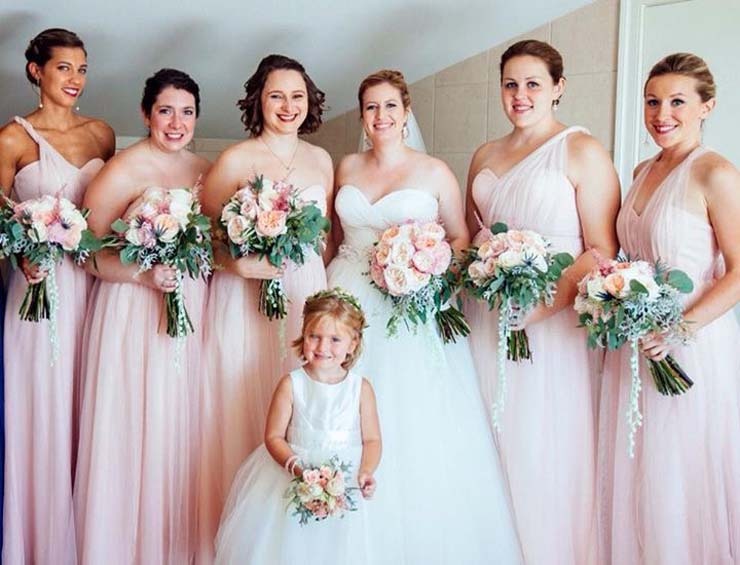 Her creativity spans a wide range of styles and venues: from the elaborate ballroom to the rustic farm look, soft and romantic to bold and modern, and everything in between. 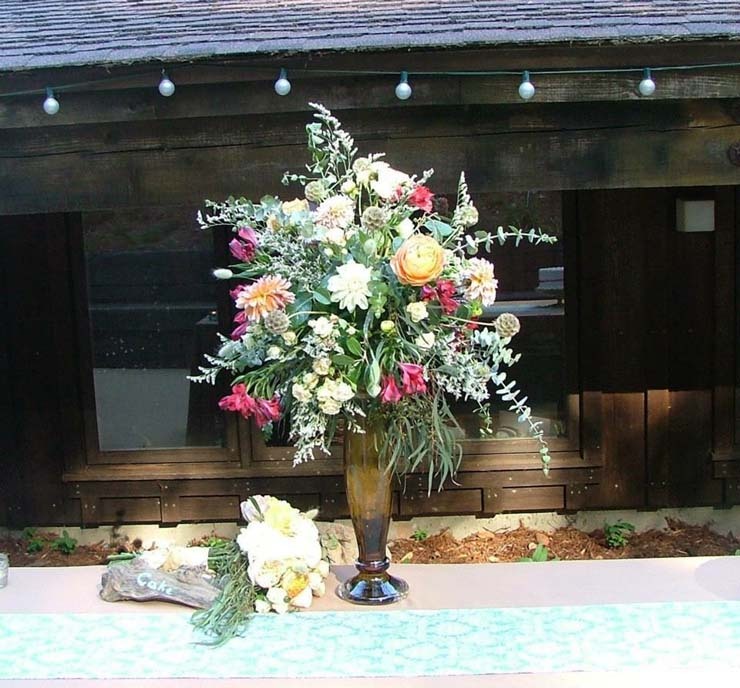 Floral centerpieces, ceremony flowers, and personal flowers will all set the ambiance while creating a vision of beauty and elegance. 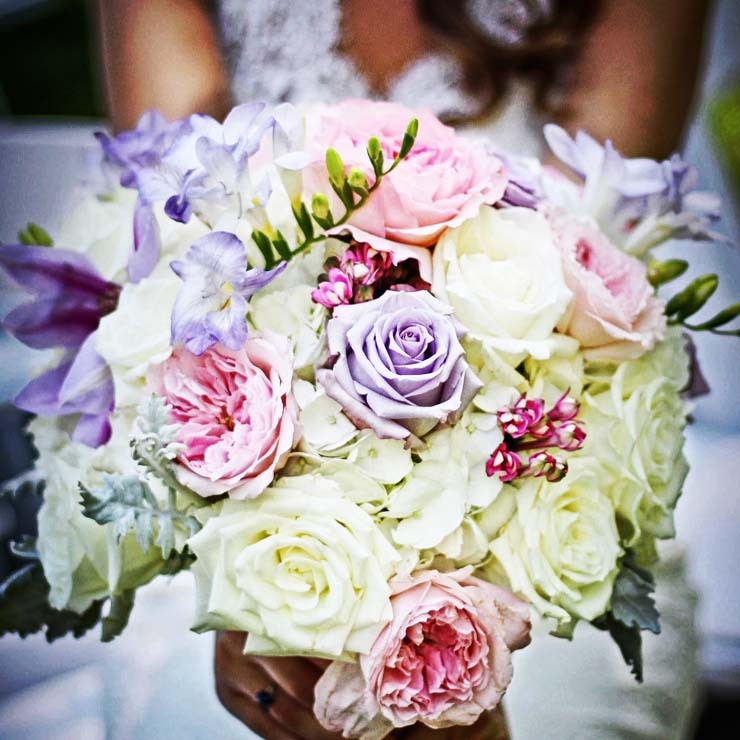 Together you will choose beautiful blooms and a color palette to complement your wedding style and make memories that will last a lifetime. 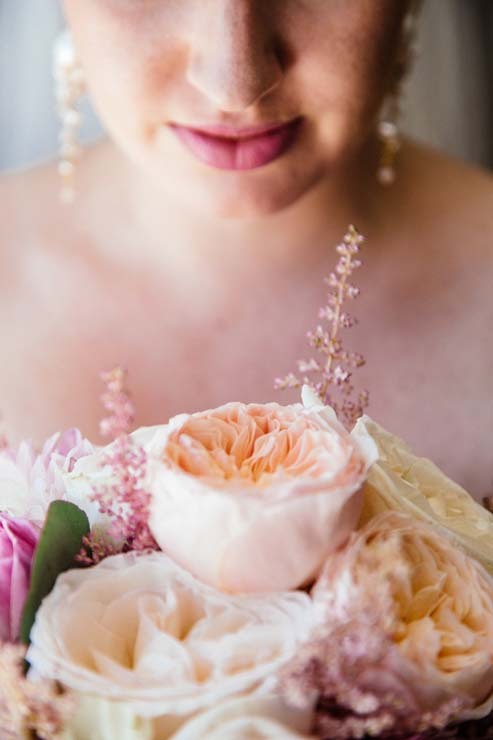 Anne Ottley has over 20 years of experience in the floral design and horticultural business arena, providing creative arrangements for weddings and special occasions. 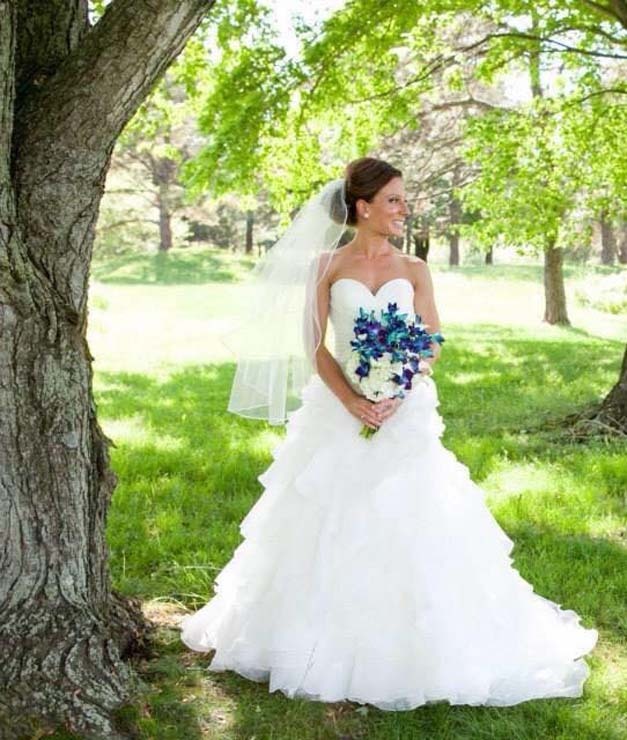 She has created beautiful events for her clients in the Philadelphia area, the New Jersey shore, and beyond. 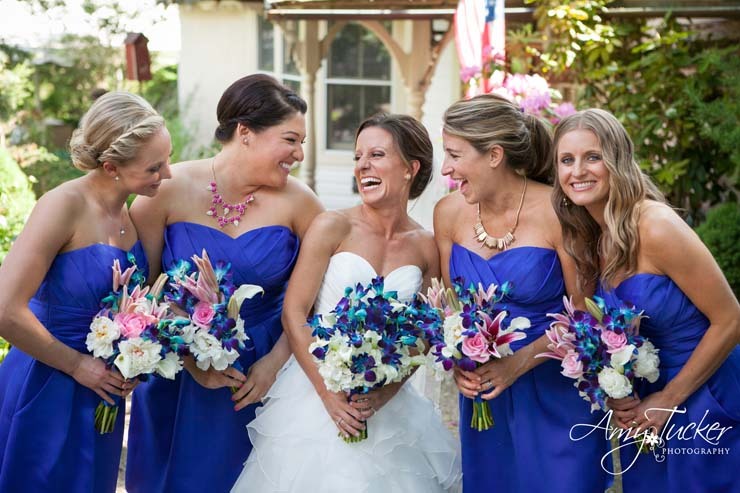 Anne lives and works in the Chester County, Pennsylvania area.